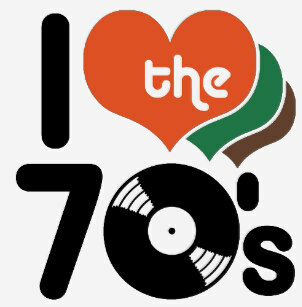 TOP 40 FROM THE ‘70’S!!!!! OH YEAHHHH!!!!! !